• Capacity 8000 M3 / Hr. • Pressure upto 1.2 bar’g’ in single stage. 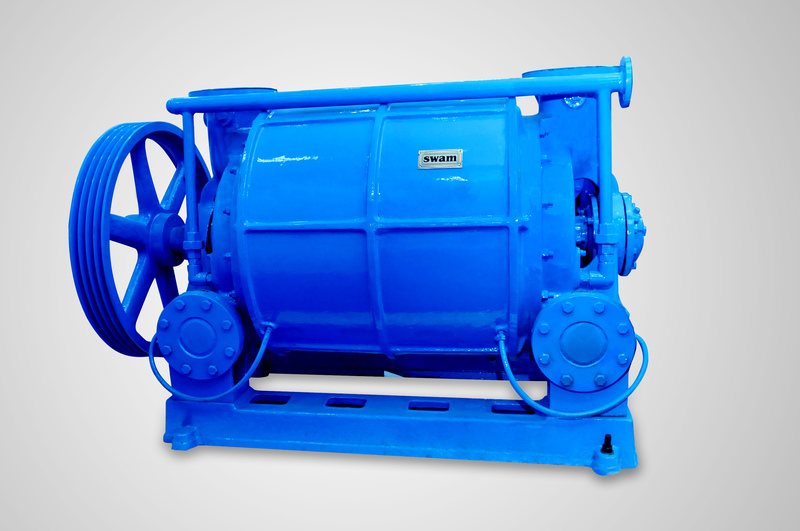 • Oil free screw compressor packages.